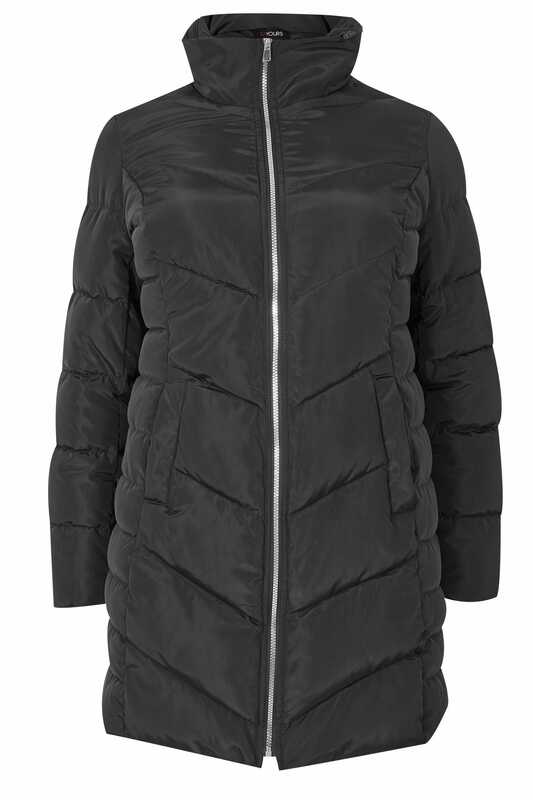 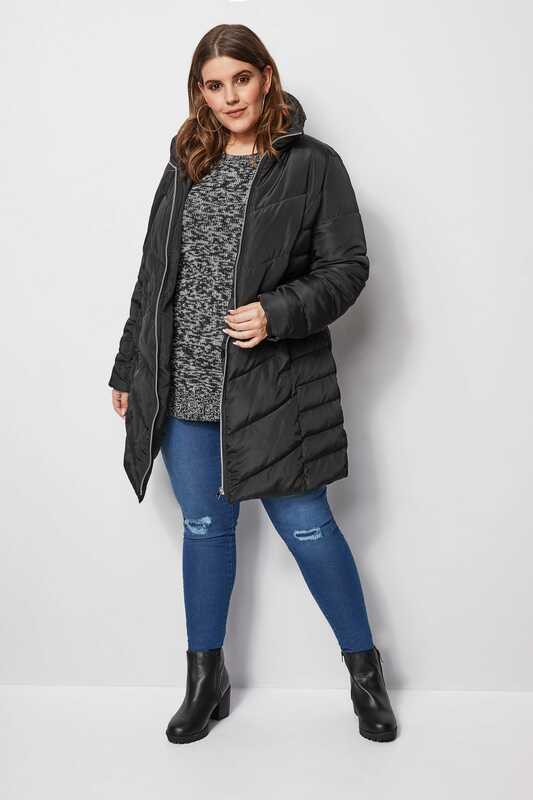 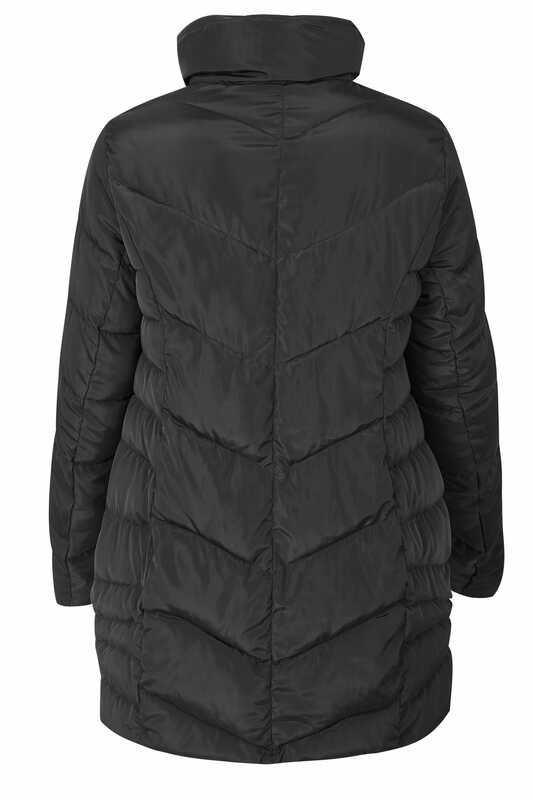 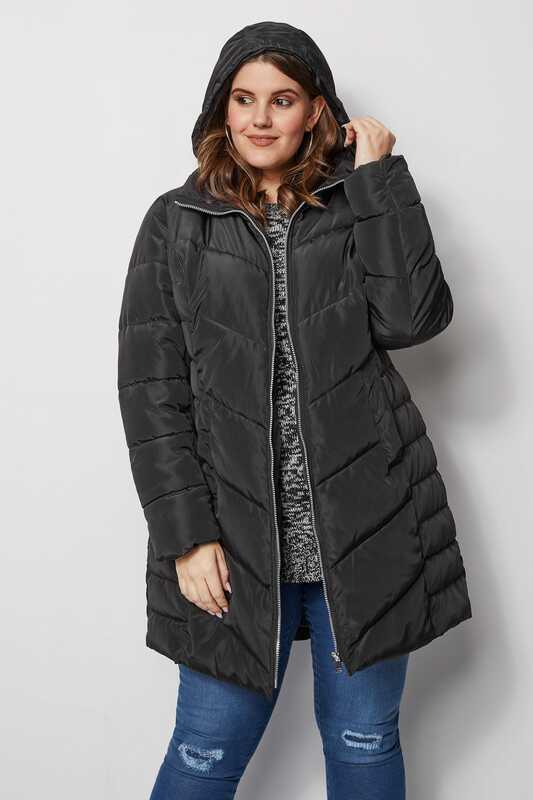 Practical and effortlessly stylish, this puffer coat is an outerwear essential. 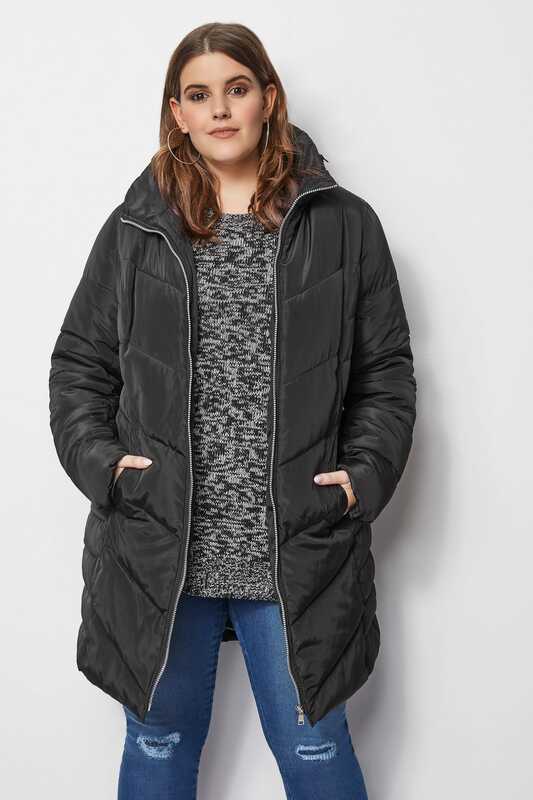 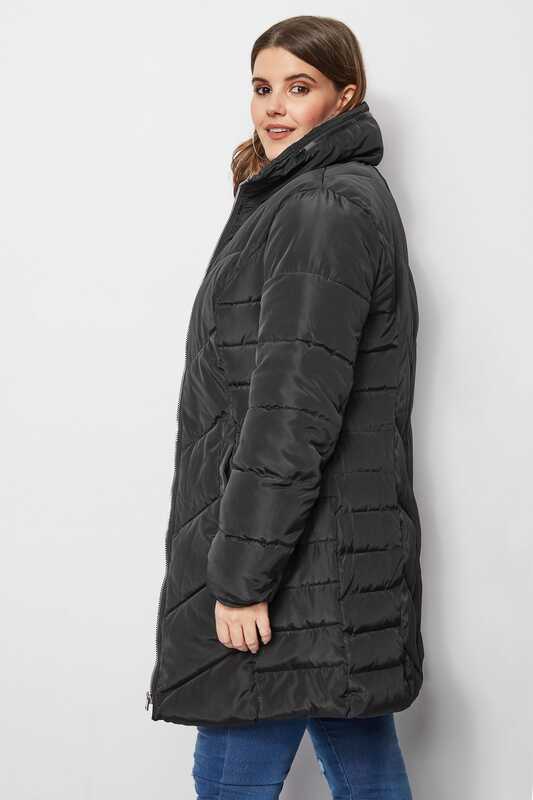 Cut to a longline length, it features insulated padding to keep you feeling warm and comfortable. 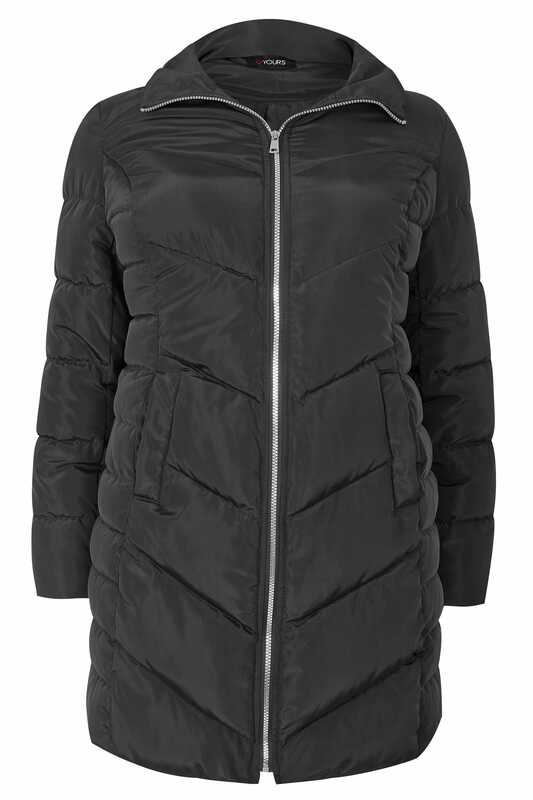 Ideal for cold weather and outdoor adventures, throw on over any outfit for instant style. 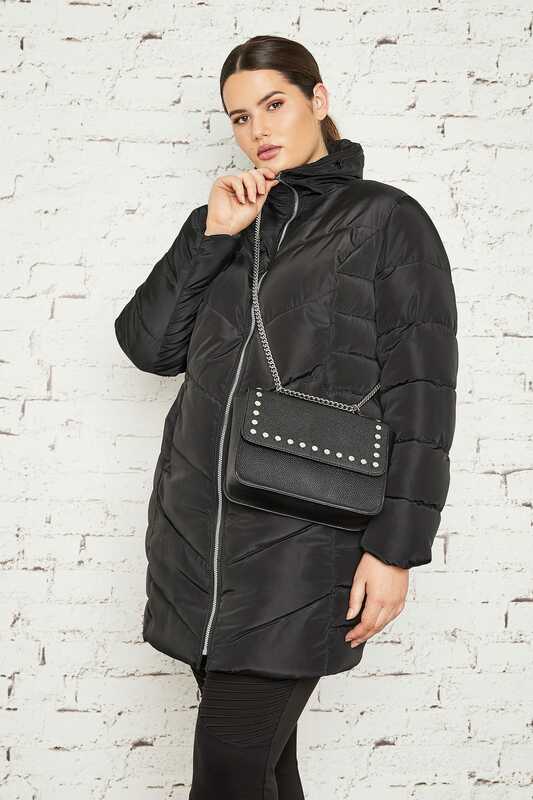 Practical puffas are a winner this season.